Like Torches: New Album ‘Shelter’ Out On Rude Records; Debut Album ‘Keep Your Head High’ Re-Issued In A Brand-New Deluxe Edition! – Ouch That Hertz! Like Torches: New Album ‘Shelter’ Out On Rude Records; Debut Album ‘Keep Your Head High’ Re-Issued In A Brand-New Deluxe Edition! Leave a Comment on Like Torches: New Album ‘Shelter’ Out On Rude Records; Debut Album ‘Keep Your Head High’ Re-Issued In A Brand-New Deluxe Edition! 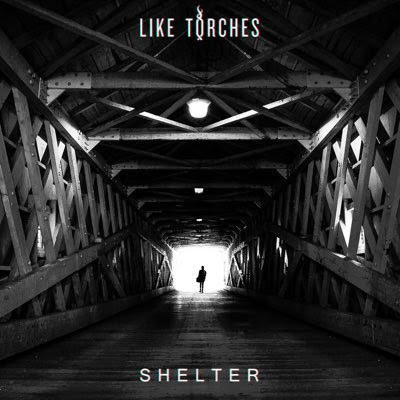 Like Torches are releasing today their new album Shelter on Rude Records, available for purchase in physical and digital stores! And that’s not it! In celebration of the new album release, Rude Records is also making available worldwide their acclaimed debut album Keep Your Head High in a brand–new deluxe edition, available here and in every record store! Singer Jonathan Kärn comments “Shelter is being released on Rude Records today, and I couldn’t be more excited. I’ve already gotten so many nice messages about it, and I just feel very grateful. Thank you so much for supporting us! I feel like Shelter is going to open many doors for us, so finally being able to release it is a big deal for me. On Friday we are also re-releasing Keep Your Head High on Rude Records, with 4 extra tracks. This is also very exciting! 2016, we’ve been waiting for you”. Shelter was produced and recorded by Ryan Key (Yellowcard) at Missing Man Recordings in Stockholm. Like Torches have a long time working relationship with Ryan, who has also produced the debut record. LIKE TORCHES is a young band from Stockholm – Sweden that consists of lead-singing brothers Jonathan and Daniel Kärn and their childhood friends Zakarias and Jimmy. 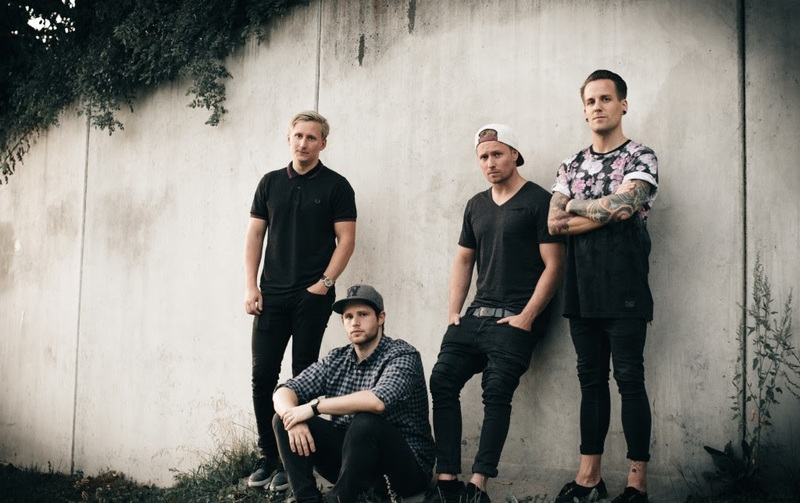 In February 2013 the band released their self-funded debut album Keep Your Head High recorded in Hollywood and produced by Ryan Key and Ryan Mendez from Yellowcard. The first single “Missing It All” which features guest vocals from Ryan Key, was released two months prior the album release and immediately climbed the iTunes charts where it peaked as number 1 on the alternative charts in Scandinavia and number 7 of the most sold singles in Scandinavia. Since the album release the band has toured Japan with We Are The In Crowd and Set It Off, supported Yellowcard on two separate EU/UK tours, played the entire Vans Warped Tour Europe & UK, supported bands like Taking Back Sunday,Memphis May Fire and The Story So Far, headlined a full European tour and co-headlined the Ourzone Found Tour with As It Is.